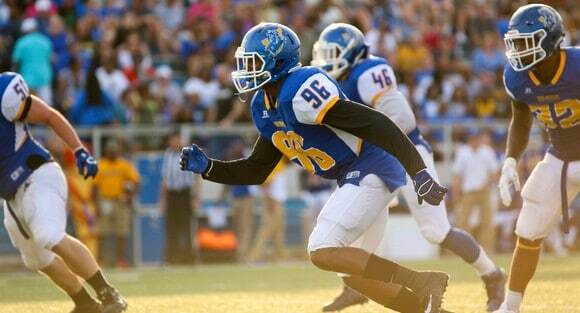 Gifts to Mulerider Athletics provide the resources necessary to build competitive NCAA Division II athletic programs. Many of our student-athletes would not be able to obtain a college education without an athletic scholarship. This means every gift to Mulerider Athletics is an investment in the lives of our student-athletes. 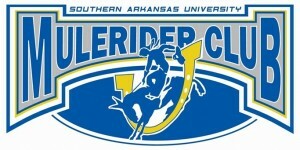 The Mulerider Club is the annual giving arm of Mulerider Athletics. Through this organization, alumni and fans can provide unrestricted support to meet the department’s day-to-day needs. The Mulerider Club is led by a volunteer advisory board and holds meetings of the entire membership throughout the year to give updates on each sport. Gifts to individual sports can be made at any time through the SAU Foundation’s online giving form or by mail to SAU Foundation, 100 E. University, MSC 9174, Magnolia, AR 71753. Please note the sport you would like your gift to benefit. 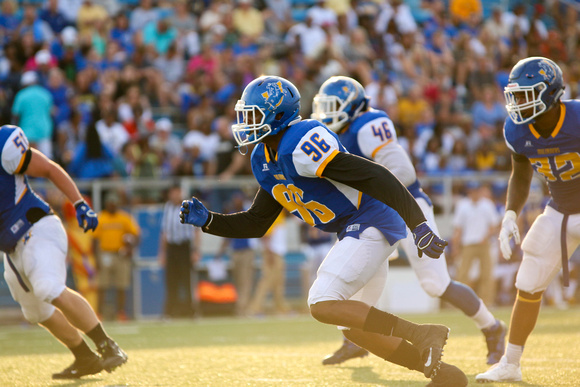 Scholarships and endowments for Mulerider Athletics can provide meaningful support for the department or individual sports. If you are interested in discussing these options, contact Jackson McCurdy at (870) 235-5306 or jacksonmccurdy@saumag.edu. 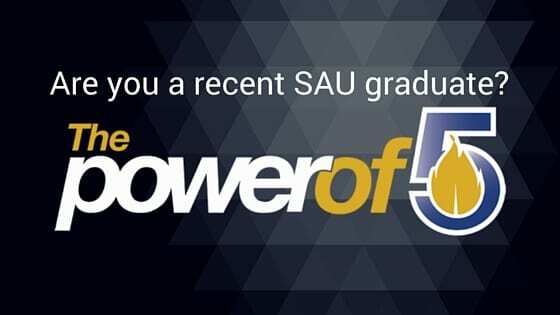 When you make a gift to Mulerider Athletics, you are investing in the lives and futures of SAU’s student-athletes.